If the attempt to amend the Constitution regarding dual citizenship during the May 12 referendum fails, Lithuania should prepare for a new one, the country's Minister of Foreign Affairs said during a sitting of the Commission of the Seimas of the Republic of Lithuania and the Lithuanian World Community today. According to Linkevicius, even if the attempt to amend the Constitutions fails in a month, the position of a majority of those who will vote for dual citizenship will provide "a moral right to demand for the decision to be as the majority of people want", i.e., to hold a new referendum on the issue after some time. "If we lose the referendum, we will get ready for a new one. There's no other way. If we have a positive opinion, morally we have the right to demand from politicians and others for the decision to be the way the majority of people in Lithuania want," Linkevicius said, responding to the question by Dalia Henke, chair of the Lithuanian World Community, "what's the plan B". 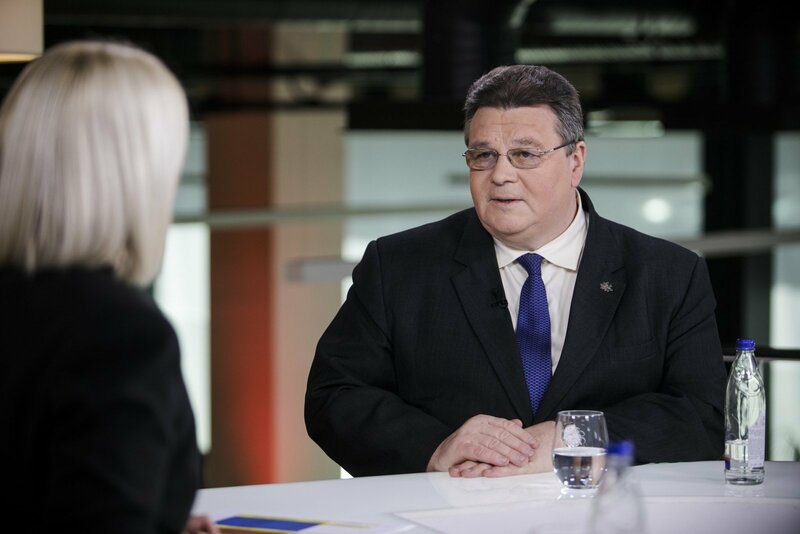 Linkevicius believes that although public opinion polls show the attempt to expand dual citizenship will fail, "it doesn't mean that we need to give up." "We must do everything possible. 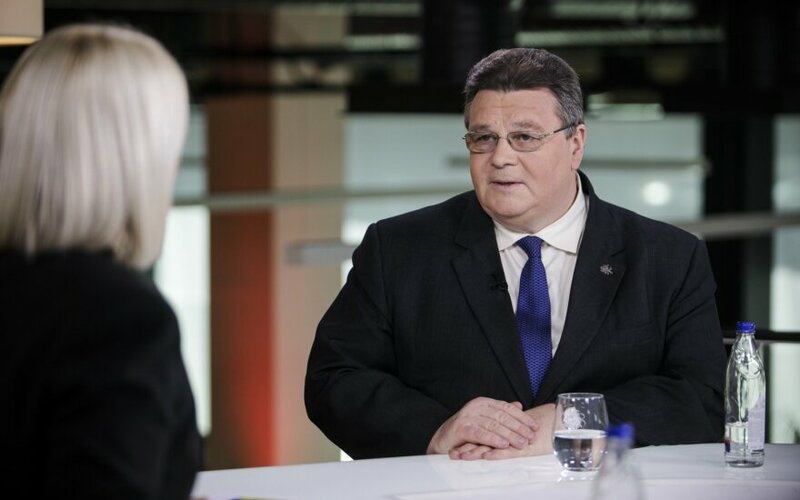 I'm still saying that our goal is that positive message that a majority is in favor, and that would be a proof for lawmakers, politicians and presidential candidates that people want this," Linkevicius said. A constitutional article can be amended if more than half of eligible voters, i.e. around 1.3 million people, vote in favor in a referendum. Lithuania will hold a referendum on dual citizenship on May 12, alongside the first round of voting in a presidential election. Voters will be asked to decide whether to allow dual citizenship to citizens of countries meeting "Euro-Atlantic integration criteria", with a list of such countries to be set by a law.